This is known as being the perfect way of discovering Cape Town. Participating on this City Sightseeing bus gives you access to all their essential tours, like the Red City Tour, Blue Mini Peninsula Tour, Yellow Downtown Tour and the Purple Wine Tour. All these tours cover informative audio commentary about all our large attractions in 15 different languages. This is a fun way to enjoy and get to know this lovely City, with your loved ones. This Location known as being one of the 7 Wonders of the World has its range of environments including granite and Sandstone Mountains, giant boulder beaches and shady forests. For the vast majority of visitors, the major attraction is the mountain itself. 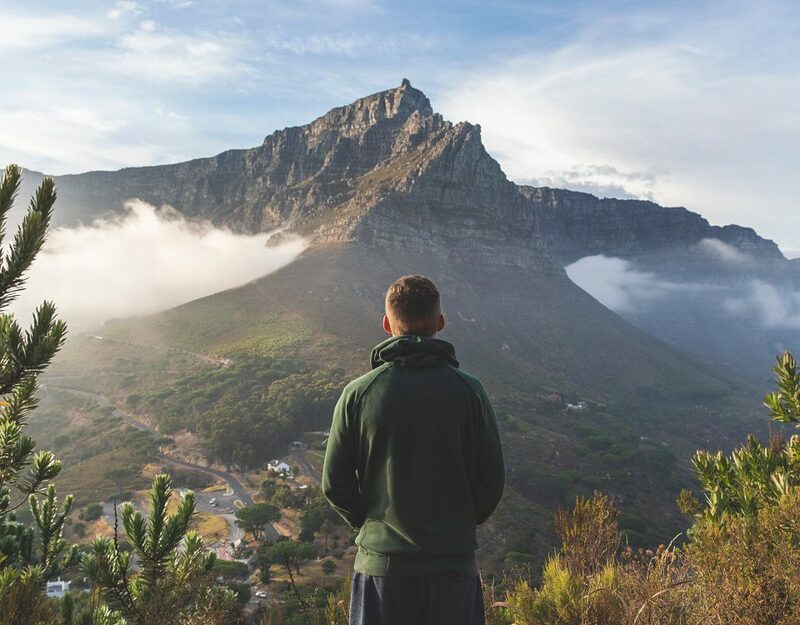 The popular attraction on this mountain is the cableway, which runs every 10/20 minutes in a high/low season and gives you an incredible view of Cape Town. The activities you can participate in includes hiking, abseiling, mountain biking, rock climbing, paragliding, bird and wildlife watching, snorkelling and diving. 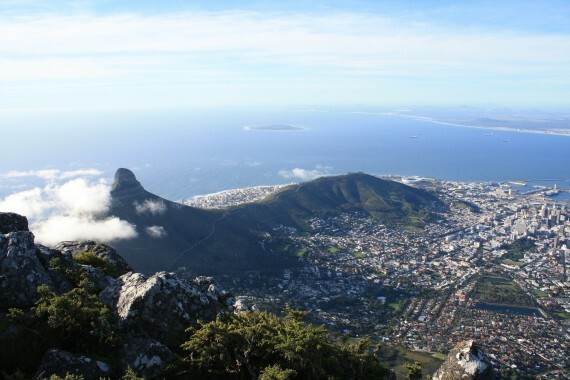 At the top of this lovely hiking destination, it has a gorgeous view of Cape Town. The time recommended to participate in this hike is early in the morning, when you fresh and ready for a semi – challenging hike. This hike is fun to do with the family and friends as it seen as a great workout. It’s a satisfying experience when you reach the top and enjoy packed in snacks and a magnificent view of Cape Town. This area has many colourful facades of 18th-century slave homes along cobbled streets. This is a great way to swallow in Cape Town’s history at its best. There’s also the Bo-Kaap Museum as well as the oldest Mosque in the southern hemisphere before sampling a traditional Cape Malay cuisine on the balcony of the homes of the residents in ‘The Malay’ Quarter. This outstanding aquarium features denizens of the deep from the cold and the warm oceans that border the Cape Peninsula, including ragged-tooth sharks. There are more than 3000 creatures and 88 species on show, the aquatic enjoyment land gives both adults and kids the chance to come face-to-face with predators of the deep, fish as multi-coloured as the most lively rainbow, crabs the size of toddlers and feathered friends so lovable they don’t mind a soft pat on the head. 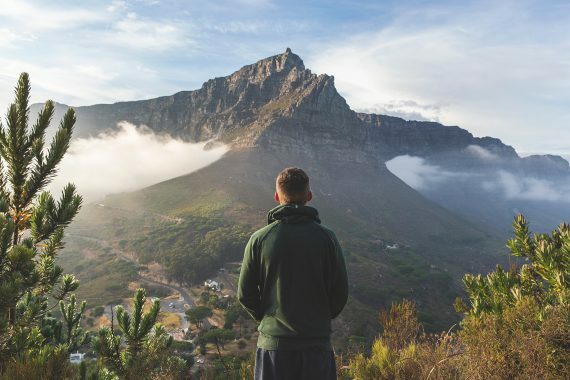 Free activities to do in Cape Town!